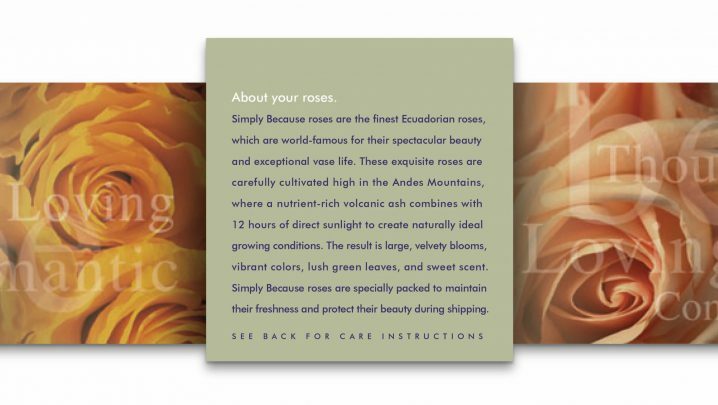 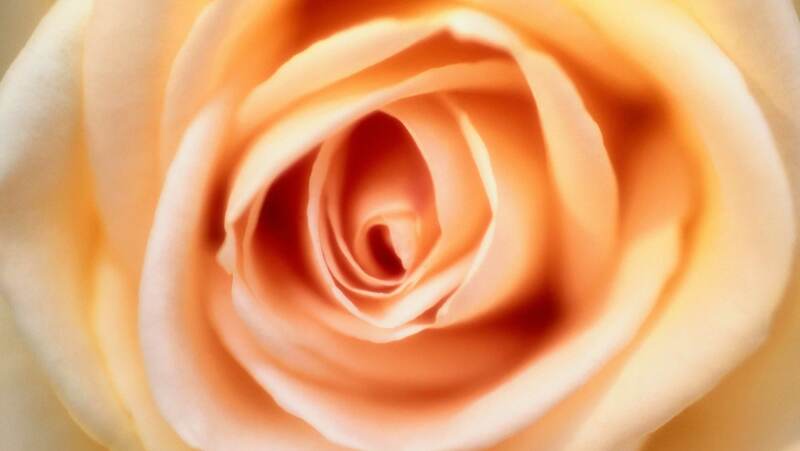 Simply Because roses are the finest Ecuadorian variety, cultivated high in the Andean Mountain range of South America. 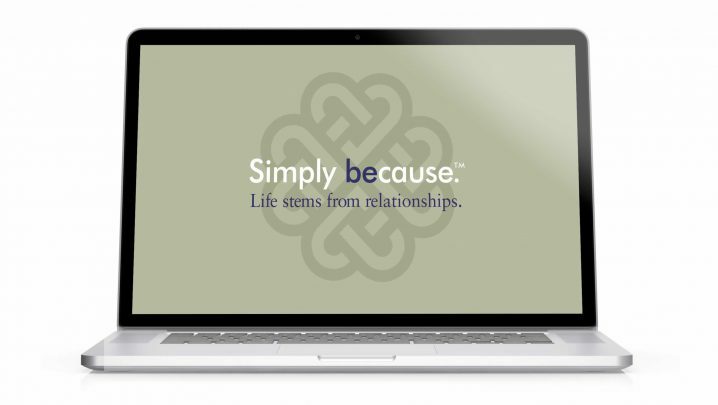 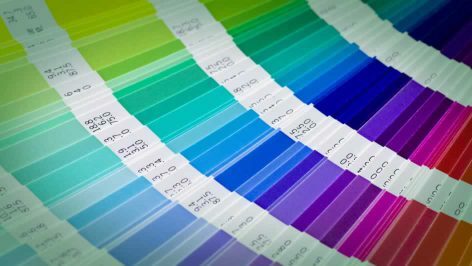 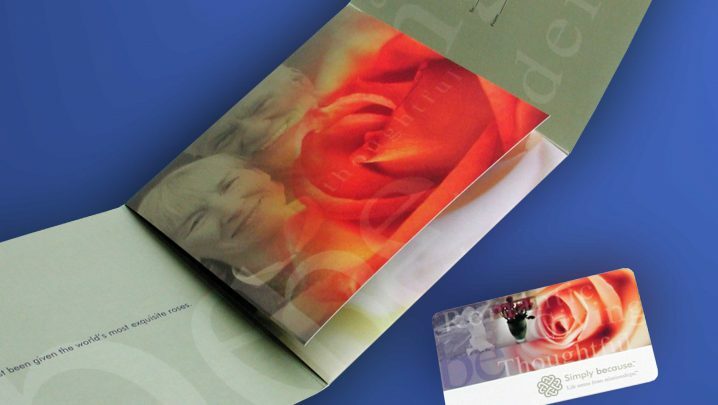 Summation was involved early in the company’s planning process, providing solutions for naming, brand development, print collateral, website design and packaging. 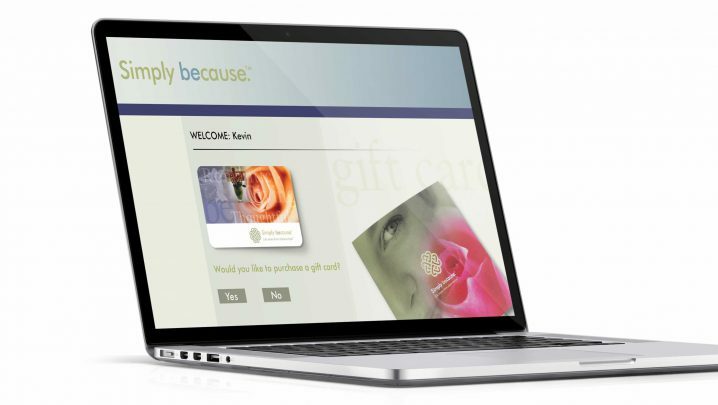 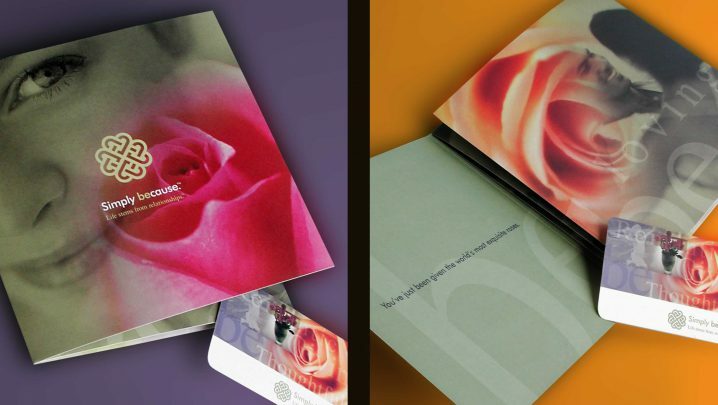 A redeemable gift card for a dozen roses was delivered in a uniquely folded card that told the company story. 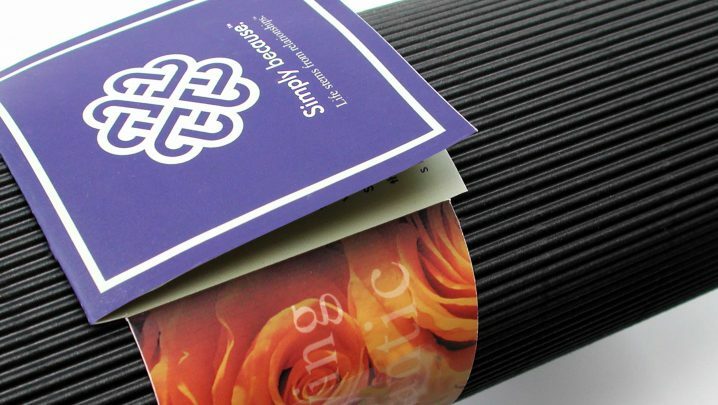 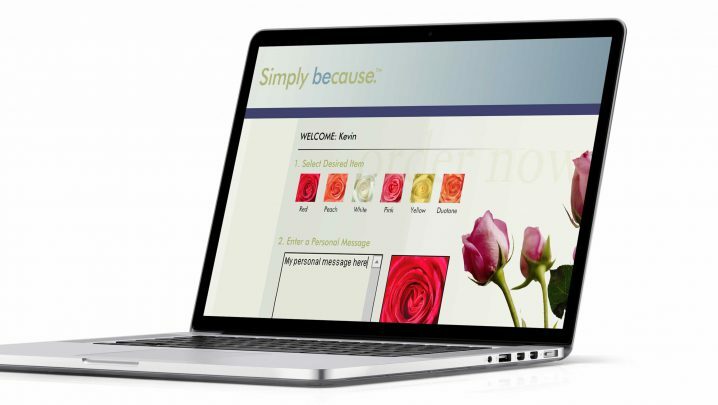 The website included an ordering section that allowed for a custom message to be printed on a card that arrived with each bouquet. 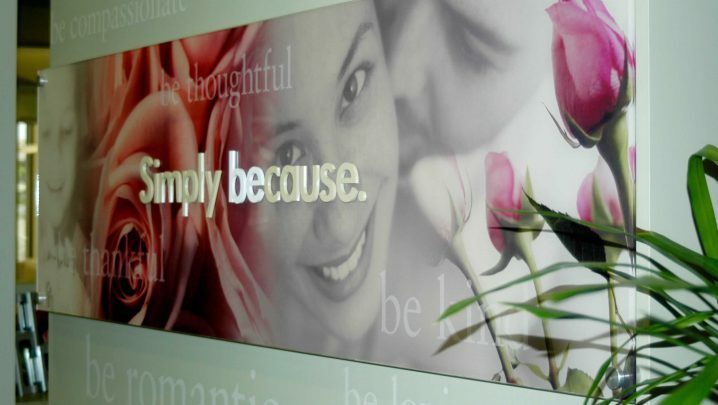 The focal point of the lobby was the dimensional signage with bold brand images. 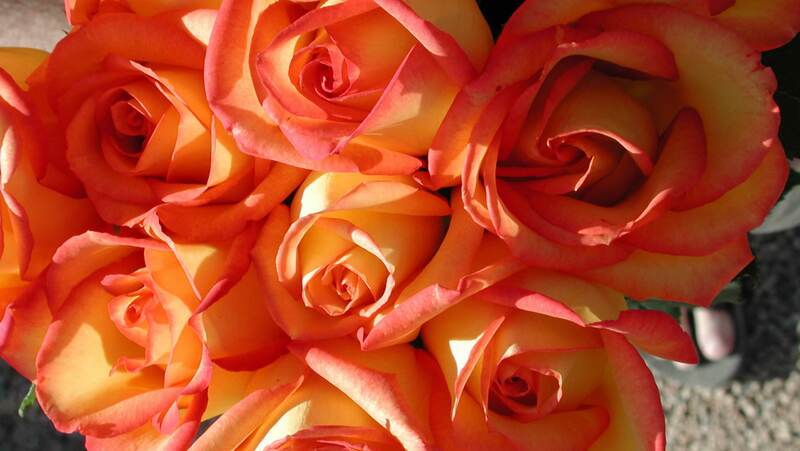 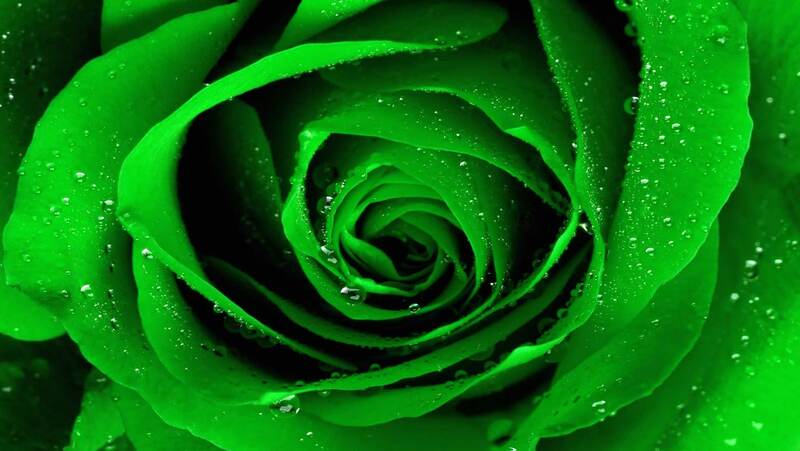 Fresh roses were also displayed daily, alternating between over 20 available colors, including a vibrant green. 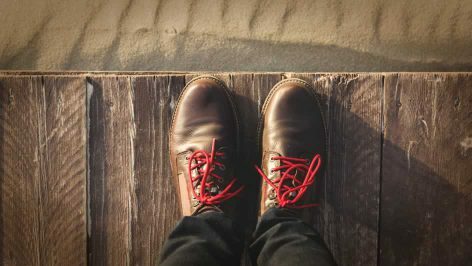 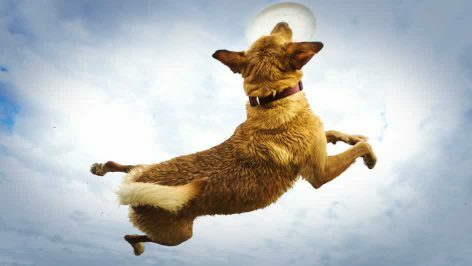 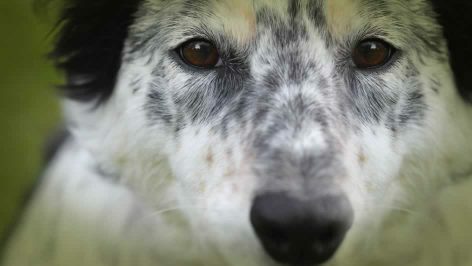 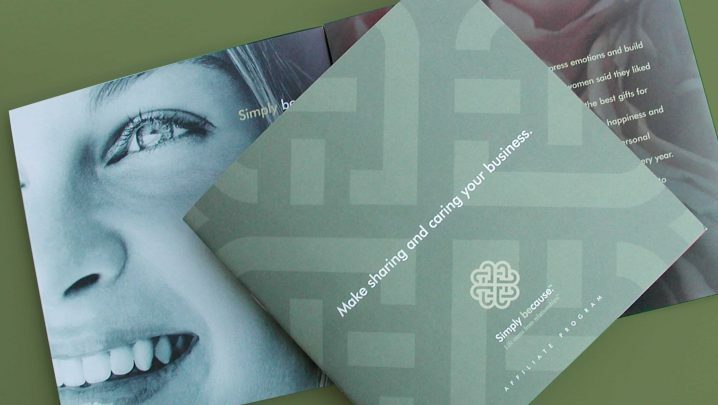 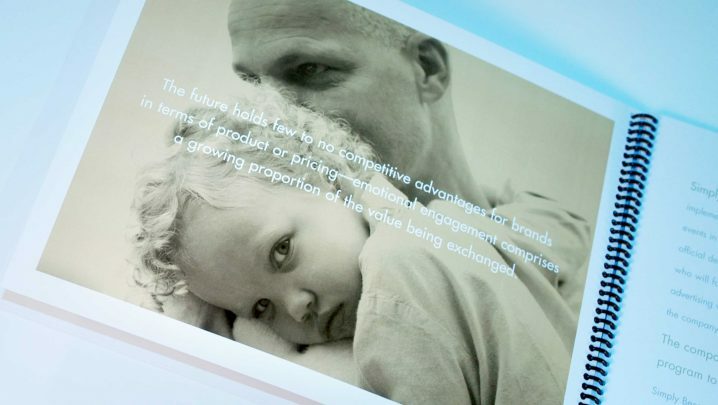 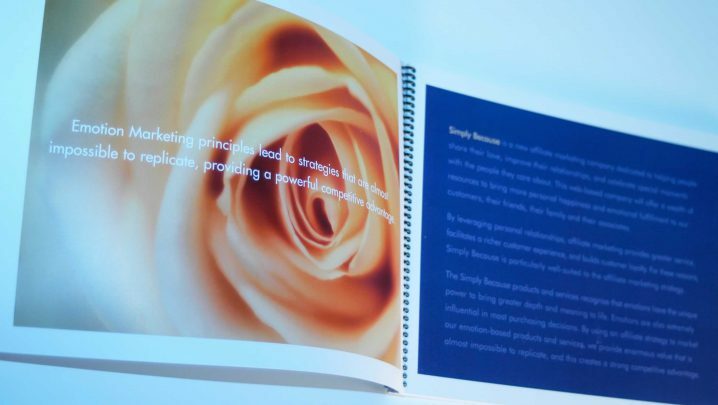 The business plan thoughtfully combined copy, charts, and diagrams along with impactful brand visuals to tell the company’s story and present the plan for growth. 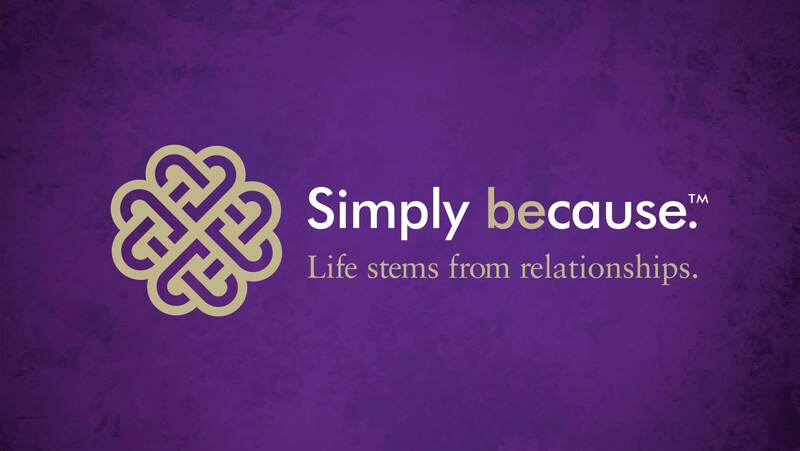 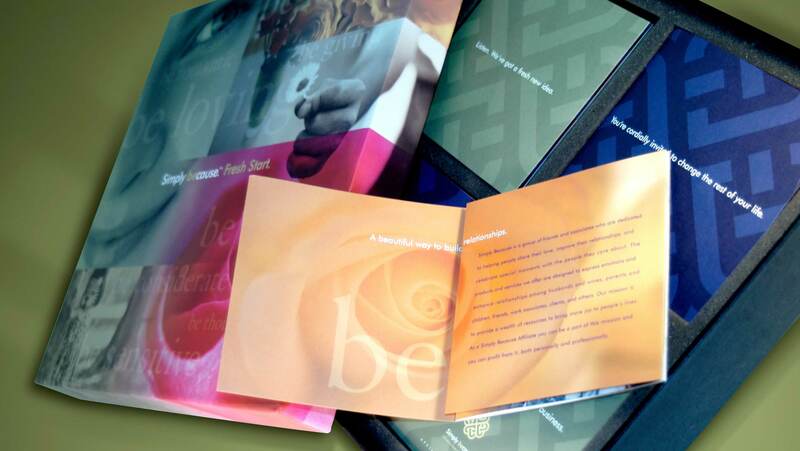 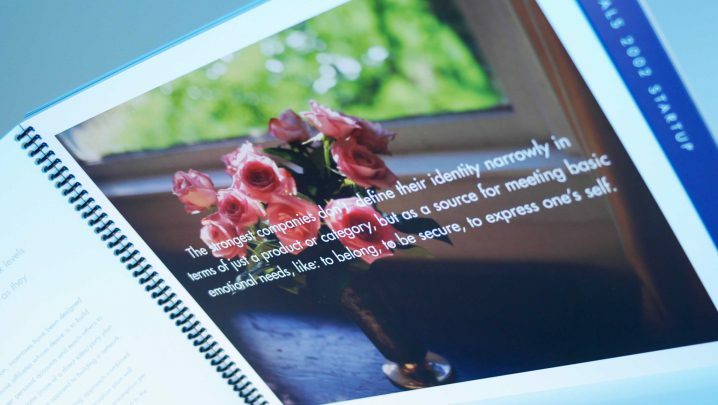 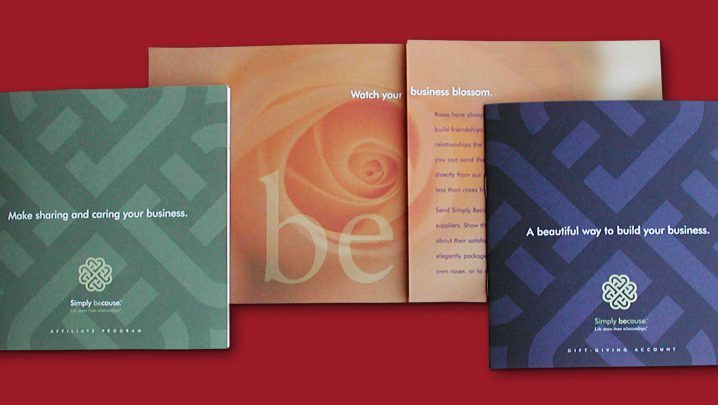 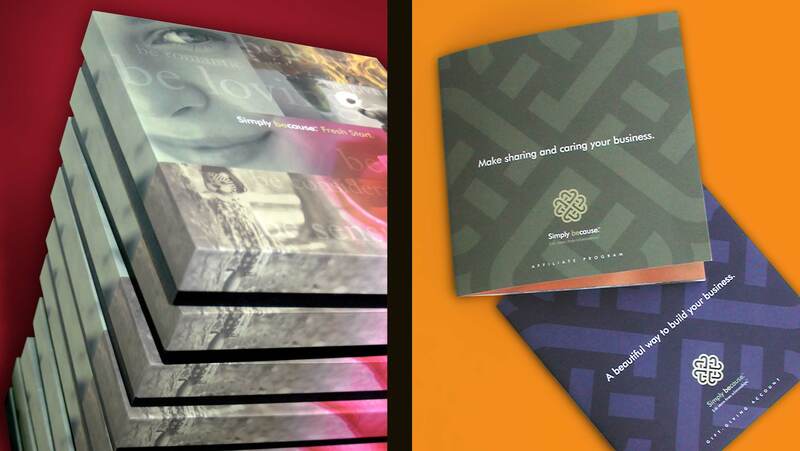 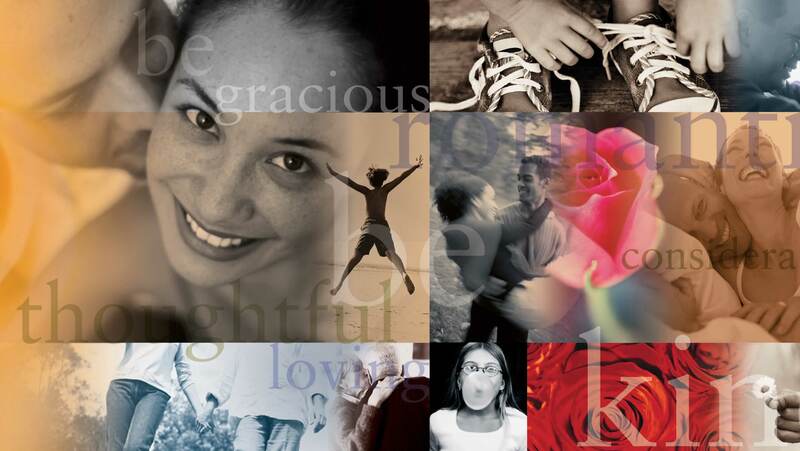 All corporate literature combined the rich color palette with imagery of roses and human relationships. 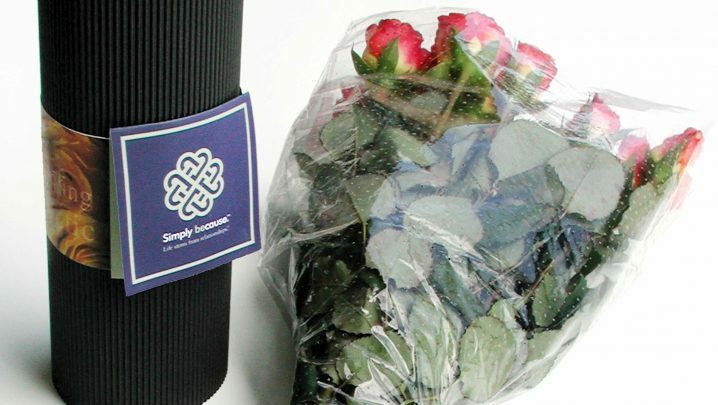 Roses arrived in a unique rose wrap imprinted with a customized message from the sender, proper care instructions and the unique story of their journey from Ecuador just hours before. 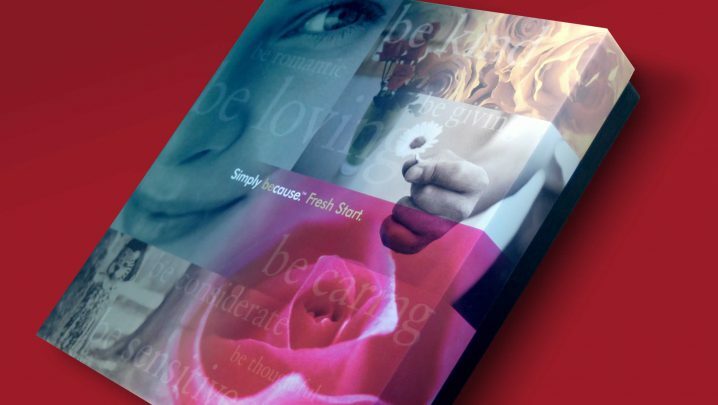 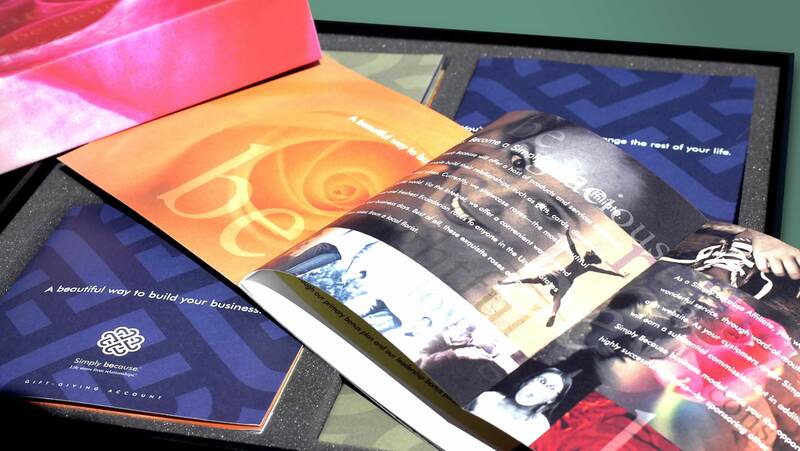 The Fresh Start Kit was a custom made box containing the information and print collateral needed to start a business.